WAPAKONETA — A Coldwater man was taken into custody by Auglaize County deputies on Wednesday evening during the execution of an arrest warrant issued by the Mercer County Sheriff’s Office. According to a statement issued Thursday morning by Auglaize County Sheriff Al Solomon, deputies went to a home on U.S. 33 west of St. Marys on Wednesday night in an attempt to locate and arrest John R. Etgen, 35, of Coldwater. Deputies located Etgen in a room at the residence and while taking Etgen into custody deputies noticed suspected drugs and drug paraphernalia in the room, the sheriff said. 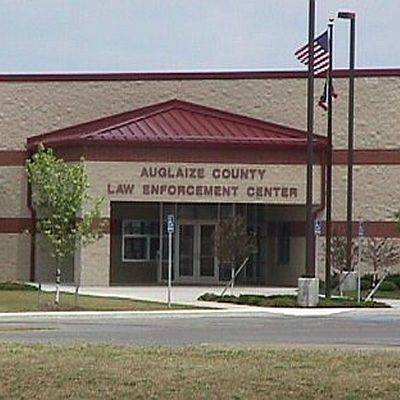 The Auglaize/Mercer County Grand Lake Drug Task Force unit was called to assist. A search warrant was obtained and suspected methamphetamine, paraphernalia and cash — along with other evidence — was located, said Solomon. The Auglaize County Sheriff’s Office, along with the Auglaize County Prosecuting Attorney’s Office, will be considering charges on Etgen. He was transported to the Mercer County Sheriff’s Office on their warrant.